Jennifer started with MBH in March of 2007. After earning her degree in cosmetology she interviewed with MBH and knew instantly that this was the only salon she wanted to be a part of. Her professional training began as Michael and Amanda’s assistant. After gaining success behind the chair, her interests in the business of hair became her passion. As Jennifer was promoted to leadership she quickly became the right hand of MBH. 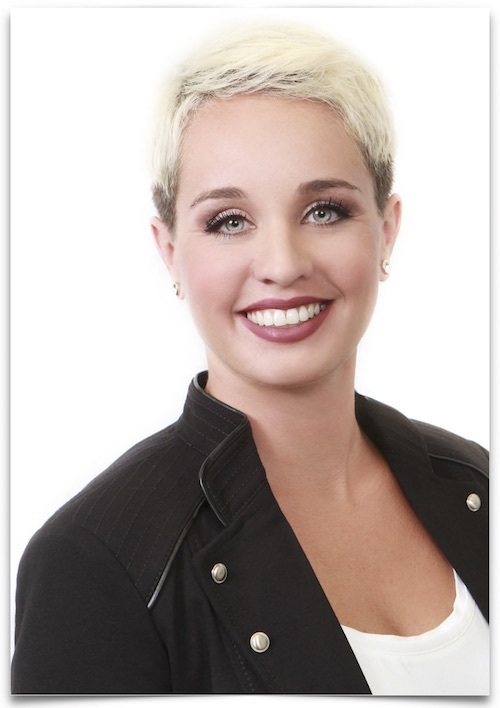 Her business acumen includes comprehensive knowledge of our salon and retail practices. Her training includes study with Goldwell, LP, Kerastase, Shu Uemura, Baxter of California, Oribe, Smith & Cult and Summit.